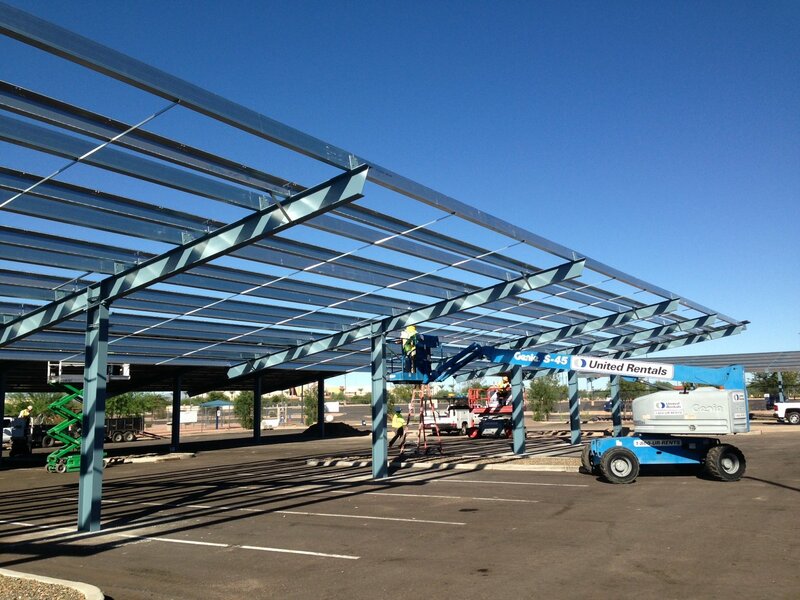 When your plant needs structural fabrication work done, MMI is here to help you with it. If you need process piping, or large structures like silos, tanks platforms rails and stairs designed, built or maintained, we can take care of it for you. 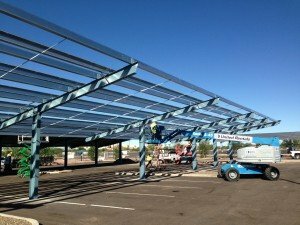 Our team can design and fabricate new structures, inspect your current setup and make modifications. If you are ready to move to a new location, we can help you disassemble, move modify and reassemble your equipment in your new plant. Give us a call or fill out our form and we’ll get you a quote to begin your work.